Slow cooked caramel fondue is a fun, sweet, way to end a perfect meal. 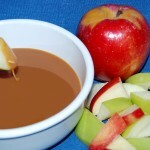 Cover and cook on LOW for 3 1/2 hours, stirring occasionally, until caramels melt and mixture is creamy and smooth. 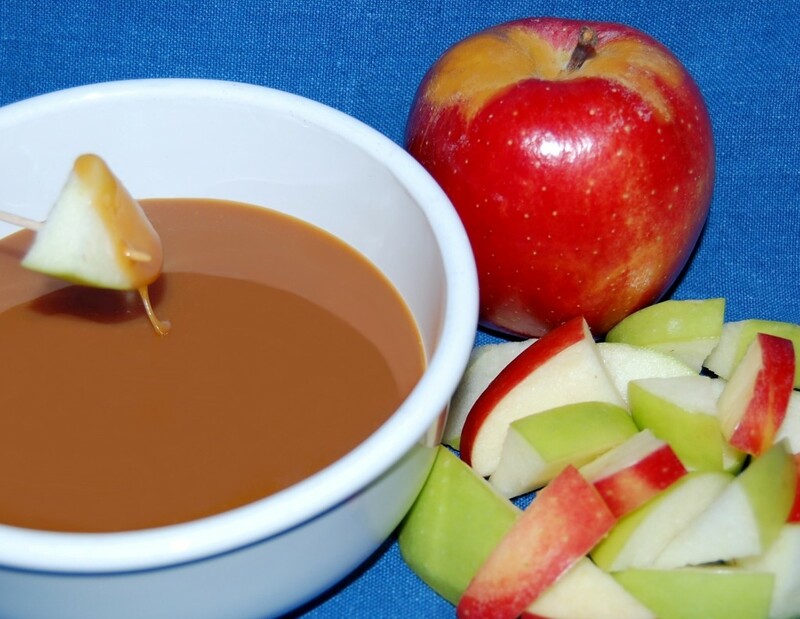 Serve with assorted dippers such as, apple slices, pound cake squares or brownie bites. Cook's Note: Keep fondue warm in the slow cooker or transfer to a fondue pot for easy dipping. Reheat any leftovers in the microwave, stirring at 10-minute intervals until heated through.